Our favourite time of year is here – time for a pair of new sunglasses. When choosing the ideal sun protection for your eyes, the most important features are functionality and quality. However, we all know that the style is equally as important. Let’s be honest – sunglasses provide sun protection, but they’re also one of our most important fashion accessories. Whether you’re into retro or modern models, classic or futuristic styles, you will surely find your perfect pair at Optika Anda eyewear. 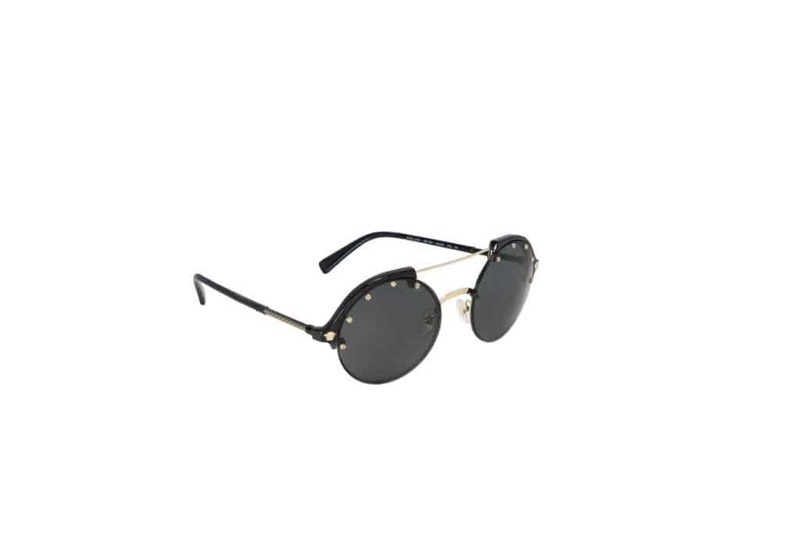 Fashion and design come together in these round oversized sunglasses from the new Dolce & Gabbana collection. 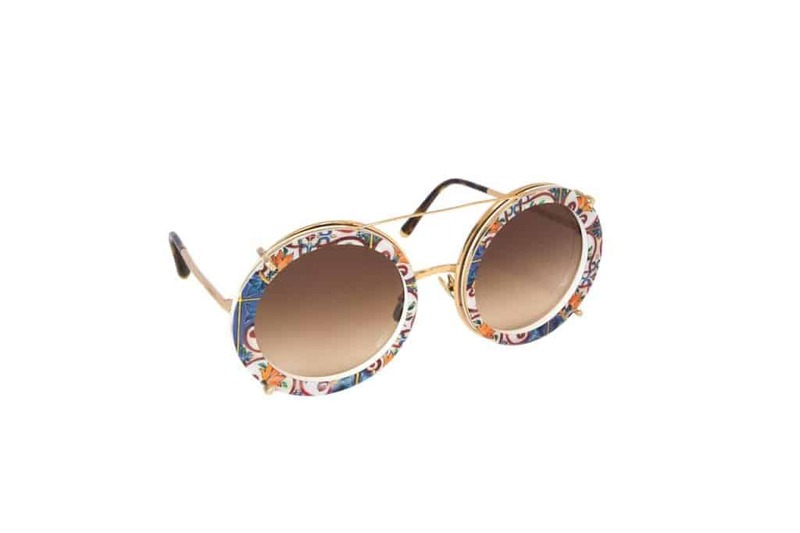 With Sicily as their eternal inspiration, Dolce & Gabbana put an interesting twist on the classic Italian Renaissance pattern that we are accustomed to seeing on ceramics. Now you can get this timeless print on the frame of your sunglasses. Glamour with a hint of modernity is the best way to describe the new Prada sunglass collection, with this Ornate model standing out in particular from the crowd. 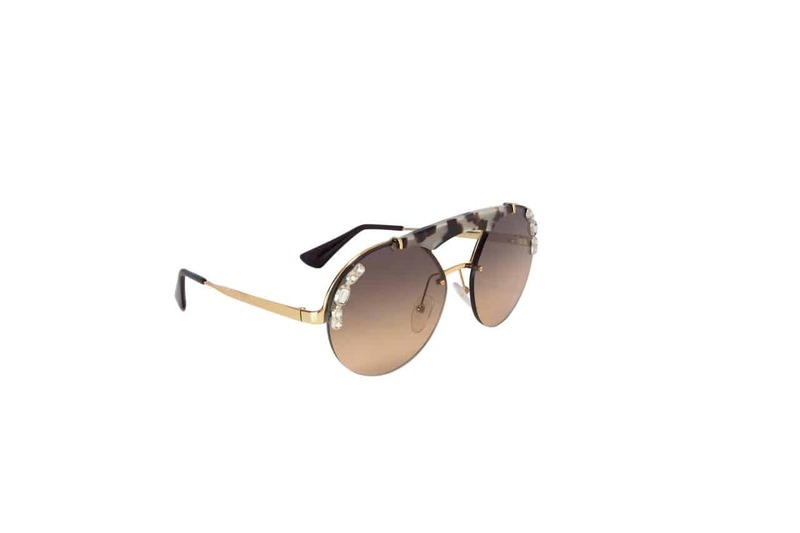 Its rounded shape, graded lenses and luxurious crystal detailing make it especially striking. As one of the few ‘handmade’ brands, Persol brings us another collection of elegant and timeless eyewear models this season. 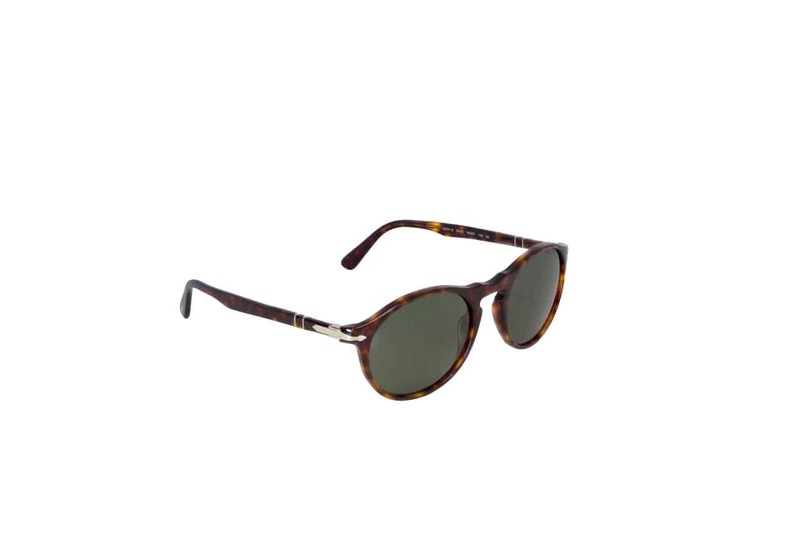 Their models are still recognisable by their signature metal arrow at the hinge, mostly polarised lenses, as well as by the materials used for the frame – acetate, which is considerably lighter and more flexible than plastic. Plus it has a longer life span. 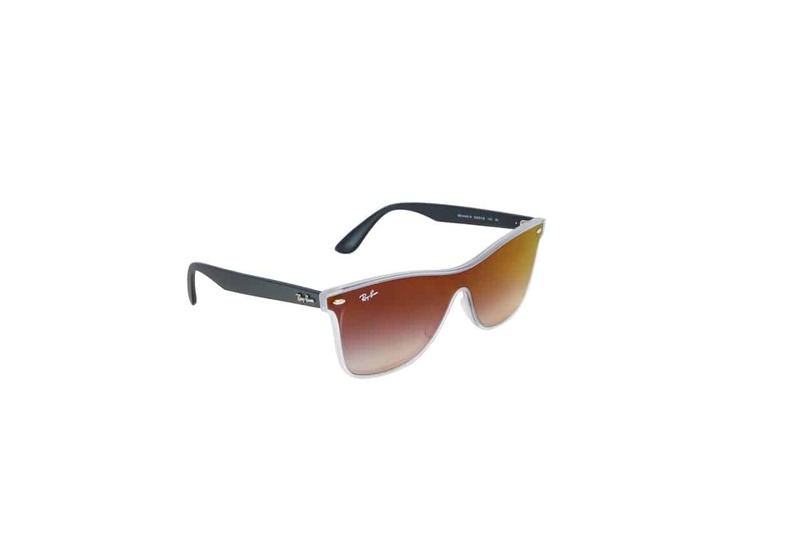 This season Ray Ban has presented an updated version of one of the most recognisable models in the history of sunglasses. 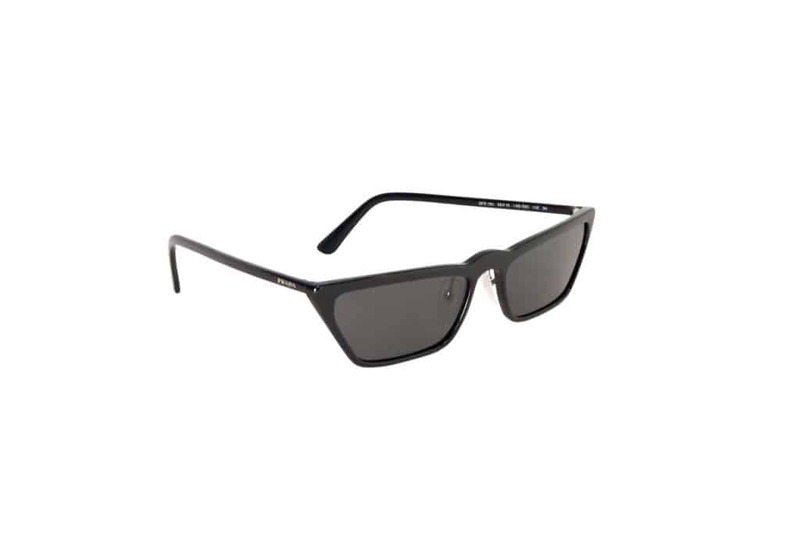 The new Wayfarer Blaze model is characterised by graded lenses, giving them a new dose of appeal, with the exception of the black model, which stays true to its classic aesthetic. The biggest news this season is the return of the so-called micro glasses, retro-inspired models that are considerably narrower than the ones we have become accustomed to over the past years. Prada was the pioneer, launching the entire Prada Ultravox line of absolute must-have for all fashionistas this Summer. Presented in 2017, thanks to their success and popularity, Versace models have found their place in this year’s collection as well. Inspired by freedom of movement, round Freenergy models with metal detailing are the ideal choice for all those young at heart. This season, Bvlgari played with sunglass design in introducing the Serpenti collection. It is inspired by colour, playfulness and modern lines. 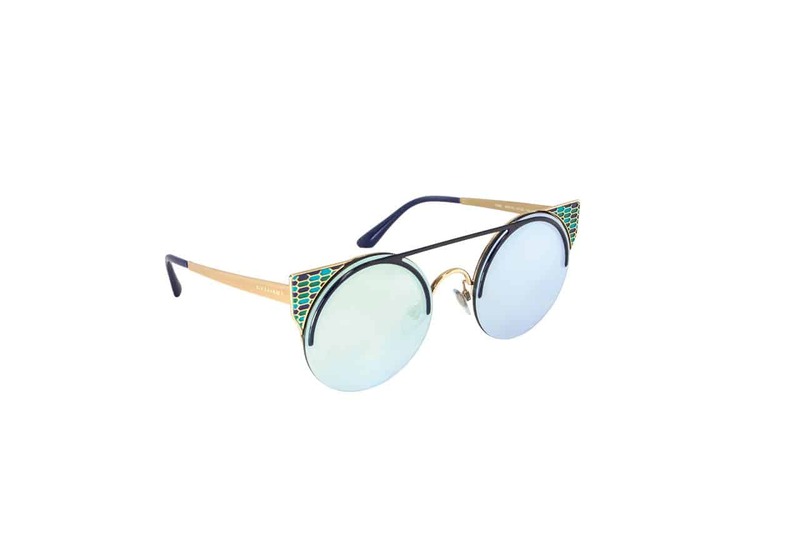 This can be seen in this design, where round lenses and a cat-eye frame come together beautifully.